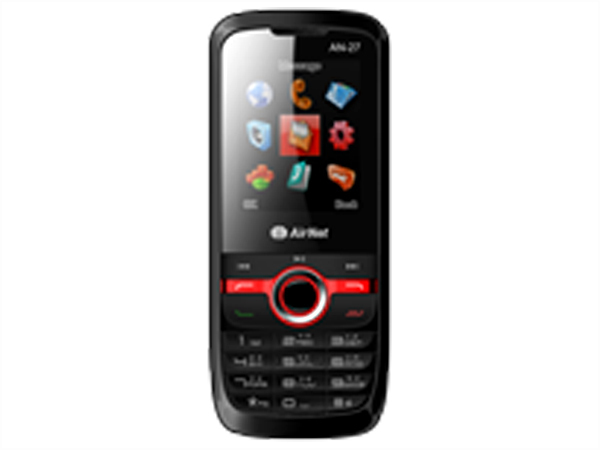 Airnet AN-27 is a dual sim phone that comes in a candy bar form factor with excellent features and user-friendly interface. It is equipped with 2.0� inch TFT Screen Display, Dual Sim-Dual Standby, 1.3 Mega Pixel Camera, Expandable Memory up to 2 GB, MP3 /MP4 Player with Super Stereo Sound effects, Wireless FM Radio, Dual Bright Torch Light, Bluetooth, GPRS, WAP Browser. It enables to store up to 500 Contacts in the Phonebook along with 20 missed calls, dialed calls and received calls in the Memory. It includes Li-ion 1050mAh battery with talk time up to 6 hours and standby time up to 6 hours. 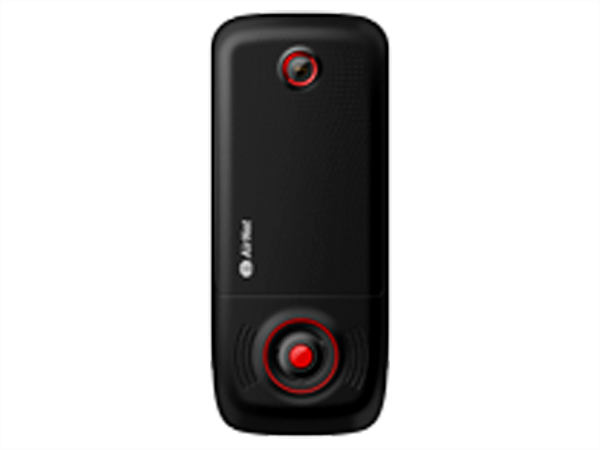 The handset is built in a dimension of 114 x 46 x 15mm and operates at Dual Band GSM 900/1800 MHz frequency.